Robert Kubica says he is not sure who his race engineer will be in 2019. 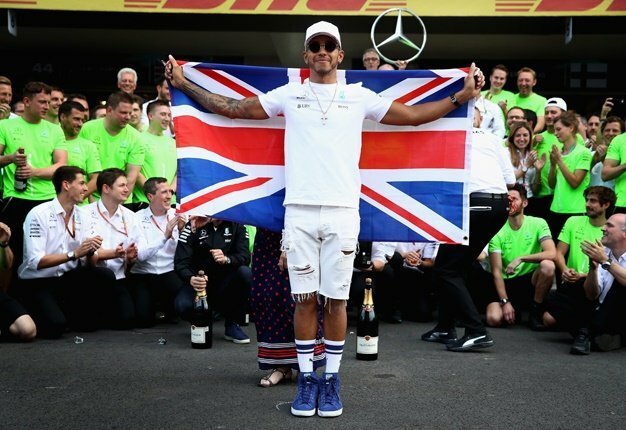 After an eight year hiatus to recover from a devastating arm injury, the now 33-year-old Pole is returning to the grid with Williams next year. But he told Eleven Sports in Abu Dhabi that he doesn't know what engineer he will work with in 2019. "This was one of the main topics before signing the contract," Kubica said. It's all smiles at @WilliamsRacing this morning, but are you happy with the news Robert Kubica will be joining the team for 2019? "But I have not received an answer yet. I tried to find out this weekend so that I can work with this person in the tests, because it's already time to start working well. "But for now I don't know," he added. 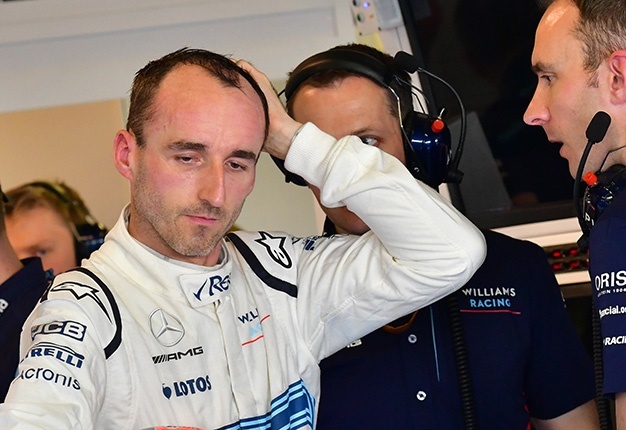 Kubica hinted that one of the problems is that many people are fleeing Williams, the once-great team that has hit rock bottom in 2018. "It's not an easy period because many people are leaving," he said. "And it's difficult to find good employees when they see that the team does not have a fast car. Most people have a passion and want to work in the best teams." But Kubica said he will not worry about the competitiveness of his car for 2019 until next year. "I've been in the paddock too long to be concerned about a car that will only be on the track at the end of February. Because it will change nothing," he insisted. "In 2008, in BMW, we were missing four seconds in the tests but in two months we turned the situation around. Williams is in a different situation to that," said Kubica. "There will not be such miracles. I approach next season very realistically. If we are in eighth or ninth place in Australia, it will be very good. But it is not up to me to set such goals," he added.